Now that both consoles have been revealed, albeit not completely, a lot of the rumors and speculation have been discovered to be complete garbage. Now that all the complaints of the DRM and “always-on” possibilities, as well as the fear of punishing second-hand gamers have diminished, we’re left with the actual facts. 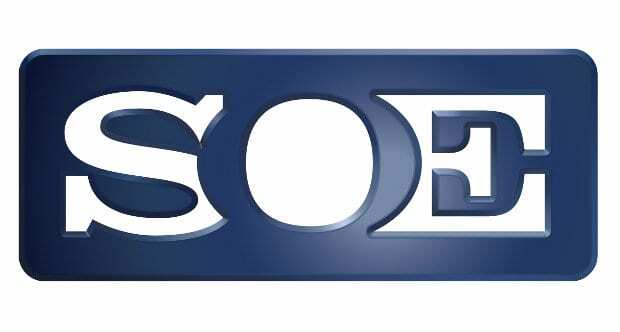 Sony Online Entertainment have been a big name in the MMO industry for many years now. Their MMO games have attracted millions and millions of fans for over a decade, with big titles like Everquest, PlanetSide and Free Realms leading the charge. Today they continue to dominate the charts with big sequels such as PlanetSide 2 and Everquest II, with both games receiving large-scale updates and adopting the free-to-play model. But where is Microsoft? Microsoft Studios have never really pushed the boundaries in the form of developing popular MMO games, although they have published a few such as the struggling Age of Empires Online. Earlier this year they did appear to make a move in the MMO direction after appointing ex-Gazillion Entertainment and Crytic Studios CEO, John Needham, as the new head of Lionhead, the team behind the popular Fable franchise; prompting many to believe a Fable MMO may be in the works. So all in all, Sony have the experience and expertise to really take advantage of their MMO titles with the next-generation, all the while Microsoft struggle on behind. What are your thoughts? What’s your favorite MMO from both developers?